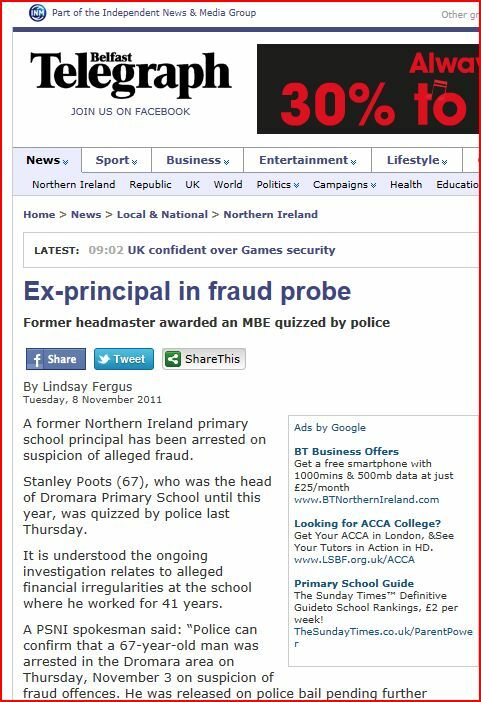 Stanley Poots MBE,the anti-selection former headmaster, is arrested in fraud investigation. 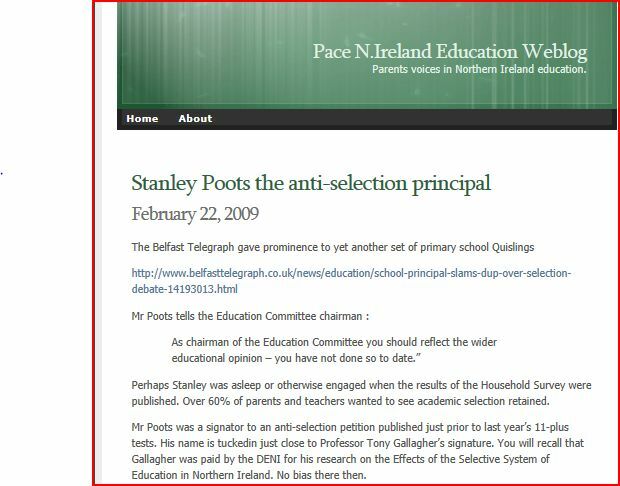 In February 2009 Stanley Poots was highlighted by PACE for his prominent anti-academic selection views which he made public in an article in the Belfast Telegraph. It may be worthwhile for parents to review the comments below the article since many have expressed increasing concern over the teaching of numeracy and literacy in primary schools. Parents also raise concerns about creeping social selection (parents professional standing and income influencing the teaching professionals re: recommendations on post-primary destination) replacing valid and reliable academic selection. 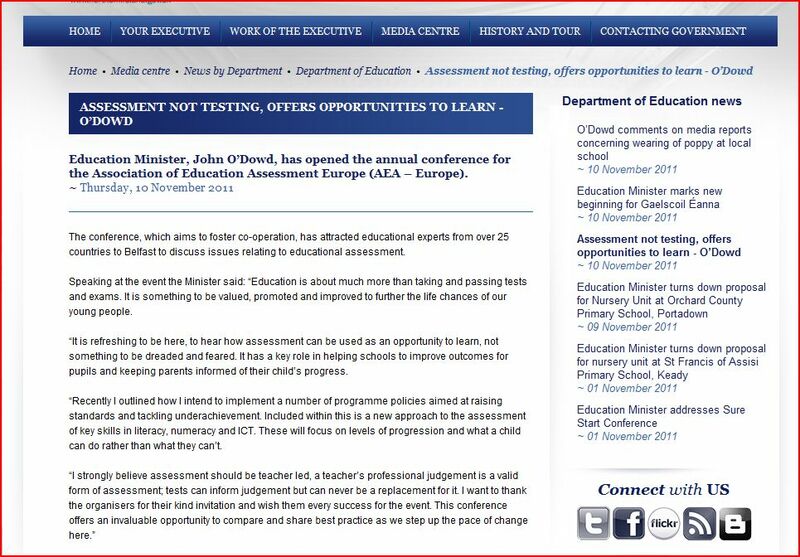 When will John O’Dowd learn that the battle to end academic selection has been lost? 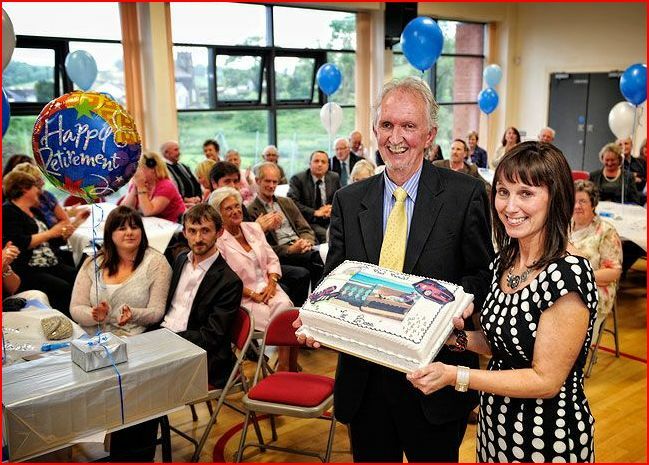 Since his DENI withdrew the regulated 11-plus without a replacement in place the vacuum was filled by parents teachers and pupils willing to continue a long tradition of providing an academic education to match pupil needs. Fred Naylor, the co-founder of the Parental Alliance for Choice in Education has died, aged 92. Fred , who was in charge of the Bath Technical School, which later became Culverhay School, was actively involved in local and national education even after his retirement. He was born in St Helen’s in Lancashire and after leaving school, went to study chemistry at Pembroke College, Cambridge. It was while he was there that he met his future wife Marjorie, also a teacher, who died just a month before him, in September at the age of 86. 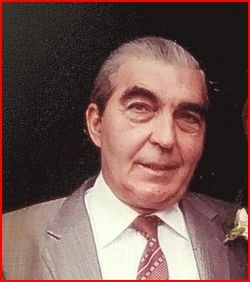 Fred Naylor taught at a number of schools around the country, including ones in Leeds and in Scotland, before joining the Bath Technical School in 1963. 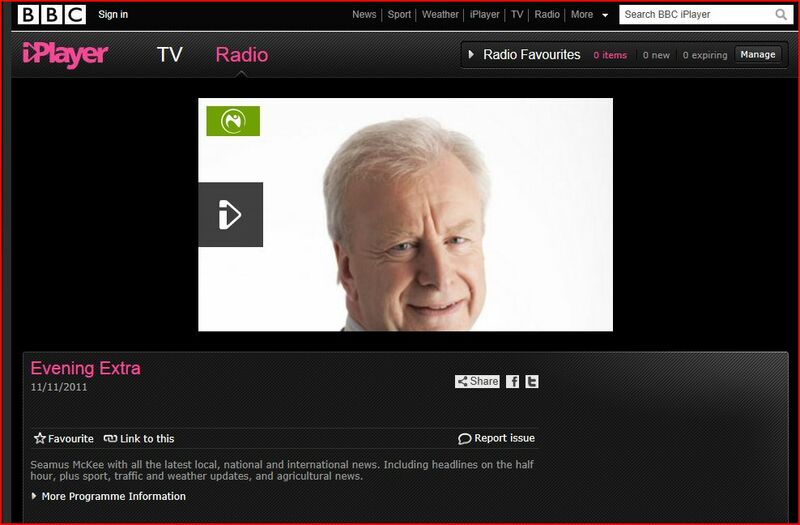 While he was there he was seconded to work in London, on an educational think tank. It was during this time that the school system in Bath was reformed and went comprehensive, a change Mr Naylor was opposed to, so when his job was re-advertised he did not apply. Instead, he went to work at Newton Park College, which later became Bath Spa University, and was involved with teacher training. Mr Naylor and his family lived in Kingsdown, near Box, and throughout his retirement he continued to be interested in the local education system. He set up the Parental Alliance for Choice in Education (PACE), which campaigned for parents to have more say over schooling, and was also active in the National Grammar Schools Association (NGSA). 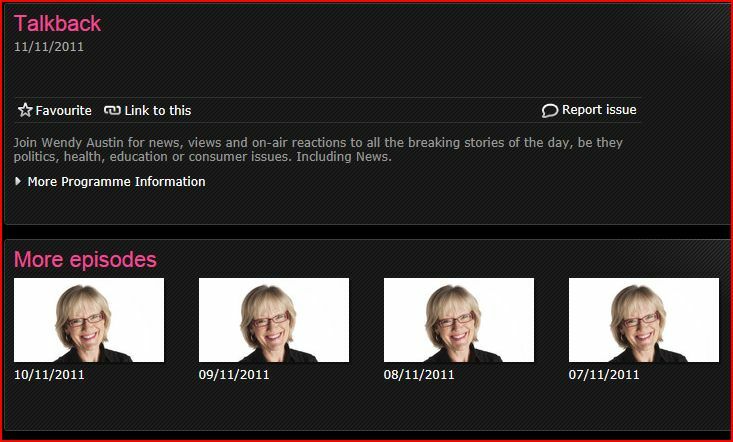 His work with these organisations led him to meet many influential politicians, including Margaret Thatcher and David Cameron. 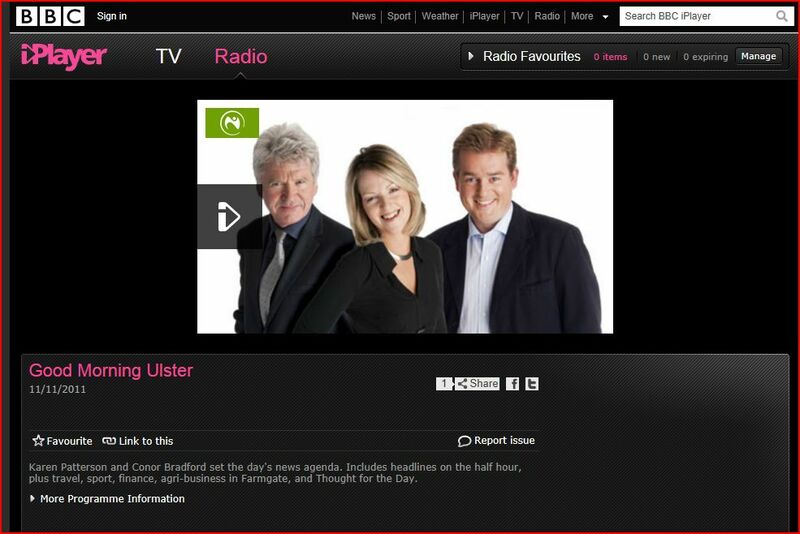 One of Fred Naylor’s many publications had a particular emphasis on the Northern Ireland education system. Education for the 21st Century: Report by the Post Primary Review Body was published in October 2001 at the behest of Martin McGuinness, Northern Ireland’s education minister. 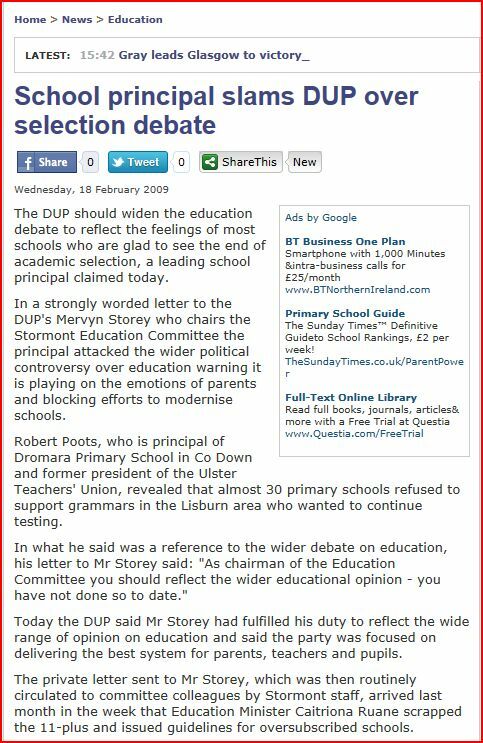 Known colloquially as the Burns Report, it advocates abolishing Northern Ireland’s grammar and secondary (modern) schools and setting up a new ‘collegial system’ of comprehensive schools without any concern for standards. The pamphlet, Comprehensive Ideology: Burns and the Betrayal of Two Communities was written in response, though it is also relevant to the rest of the UK. The authors of the Burns Report have failed to grasp that comprehensivisation has reduced educational opportunities on the mainland. Ever since 1972, when research by the National Foundation for Educational Research (NFER) showed that comprehensivisation was a handicap to raising standards, the destruction of selective schools has been pursued for ideological, not educational, reasons. The Burns Report is riddled with incoherences and omissions, not least the remarkable achievements of secondary (modern) schools. Fred Naylor uses quotations from supporters of comprehensivisation to show how illiberal they are and how they are undermining the Human Rights of parents. His analysis demonstrates that the ‘comprehensive principle’ is designed, not to protect and preserve different cultures, but to destroy them. It is timely that the warnings provided by Fred Naylor and PACE are available to counter the cynical efforts of Sinn Fein Education Ministers determined to remove parental rights in education. Comprehensive Ideology costs £4.00 including postage from 18 Westlands Grove, York YO31 1EF.